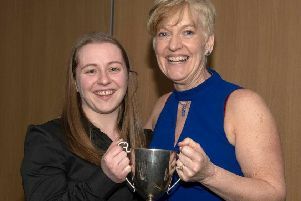 Sue Strachan has been elected the new president of Cricket Scotland, becoming the first woman to head up Scottish cricket in its 140-year history. 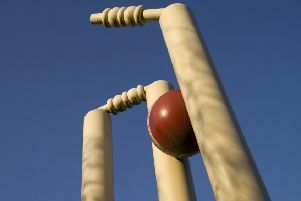 An Edinburgh team is to be part of a new European Twenty20 cricket league which will begin later this year. 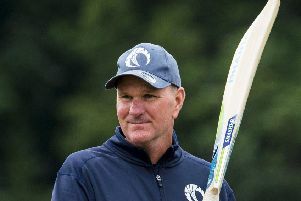 Acting head coach Toby Bailey praised his “ruthless” Scotland players after they dismissed Oman for just 24 runs in their first one-day international. 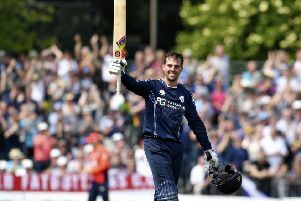 Scotland batsman Calum MacLeod has been named the Associate Cricketer of the Year for 2018 by the International Cricket Council. 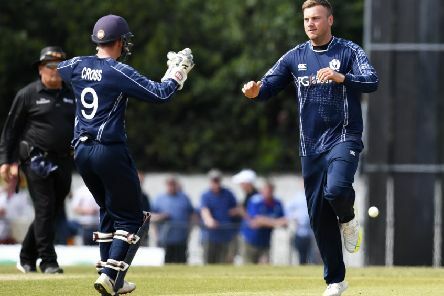 Scotland’s cricketers will take on Afghanistan in two one-day internationals at The Grange next spring. 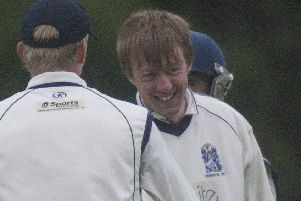 Retiring Mazars Grange star Neil McCallum admits he “could not have written the script better” after he was at the crease when the Edinburgh club completed a superb treble on their home ground at the weekend. 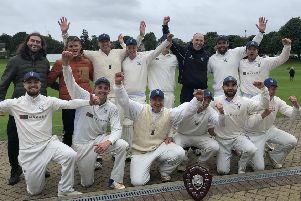 Stand-in skipper Andrew Brock has hailed the spell of bowling from John Blain that led Mazars Grange to CSL Grand Final glory on Saturday as one of the best he has seen in the club game. 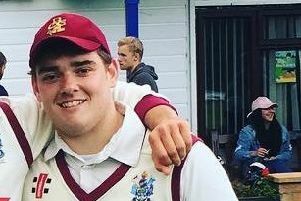 Mazars Grange will be without skipper Preston Mommsen for tomorrow’s CSL Grand Final with Ferguslie, Andrew Brock fulfilling the role in his absence. 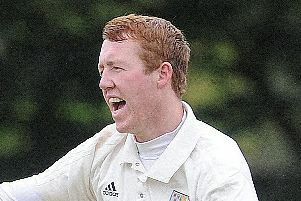 Mazars Grange will head into Saturday’s Grand Final with Ferguslie in fine fettle after the CSL Eastern Premier Division champions ended the regular league campaign with another victory at the weekend. 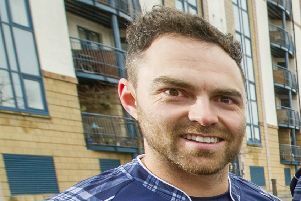 Heriot’s player/coach Peter Ross believes his side are in a good frame of mind heading into Sunday’s rearranged Citylets Scottish Cup final with Capital rivals Mazars Grange. 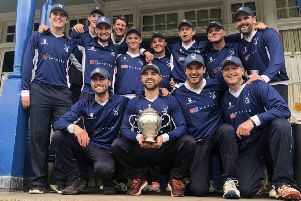 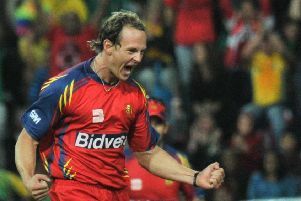 Mazars Grange captain Preston Mommsen has praised the three talented Scotland age-grade players who helped get the club across the line to win the CSL Eastern Premiership title. 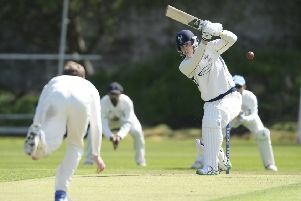 Heriot’s skipper Keith Morton cannot wait to play in his third Citylets Scottish Cup final on Sunday when he will lead Heriot’s against Mazars Grange in Paisley, admitting he is “hooked” on the competition. 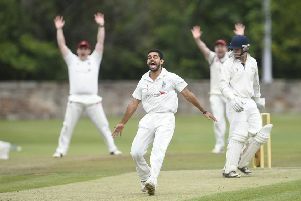 Mazars Grange could clinch the CSL Eastern Premier Division title at Goldenacre tomorrow against closest rivals Heriot’s. 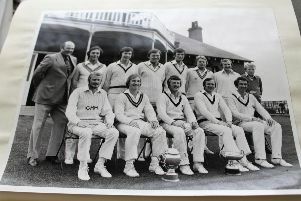 This Sunday, Heriot’s cricketers will be looking to win the Citylets Scottish Cup for the fourth time in the club’s history – almost exactly 40 years to the day since their first triumph in the showpiece event. 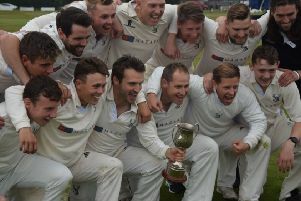 John Blain has praised the collective efforts of the wider squad after Mazars Grange took a massive step towards the CSL Eastern Premier Division title at the weekend. 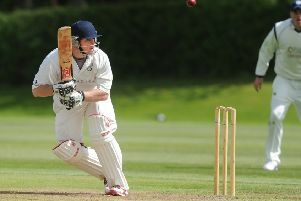 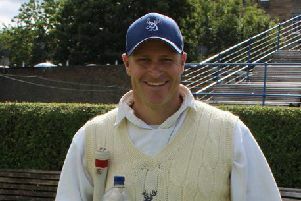 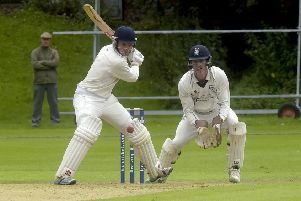 Watsonians batsman Mike Carson has been rewarded for a fine season with his first call-up to the Scotland ‘A’ squad.